Following the success of the inaugural De Waal Park Summer Concerts in 2011/2012 the Friends of De Waal Park and Re/MAX Living and Triple M Entertainment are once again going to bring great music to the Park in Oranjezicht for 2013 . The band comprises of Tony Drake on piano, Andre Henry on Bass Guitar, Fabian Frantz on Drums, Manuel Jon Jardine on Saxophone, Jason Ward on Percussion and Michelle Robertson on Vocals. Glenn Robertson fronts the band vocally. The musical style of the band is rooted in Jazz, but covers various genres of music styles. The band is flexible in that it moves from the blues to swing and from bebop to modern jazz and is spiced with a Latin flavour. A unique formula, which this band has encompassed, is the introduction of Gospel Jazz as a part of their repertoire. The Glenn Robertson Jazz Band released their latest album “On your Feet” in March 2009. Michelle Robertson released her debut album “A Love That Will Last” in December 2010. 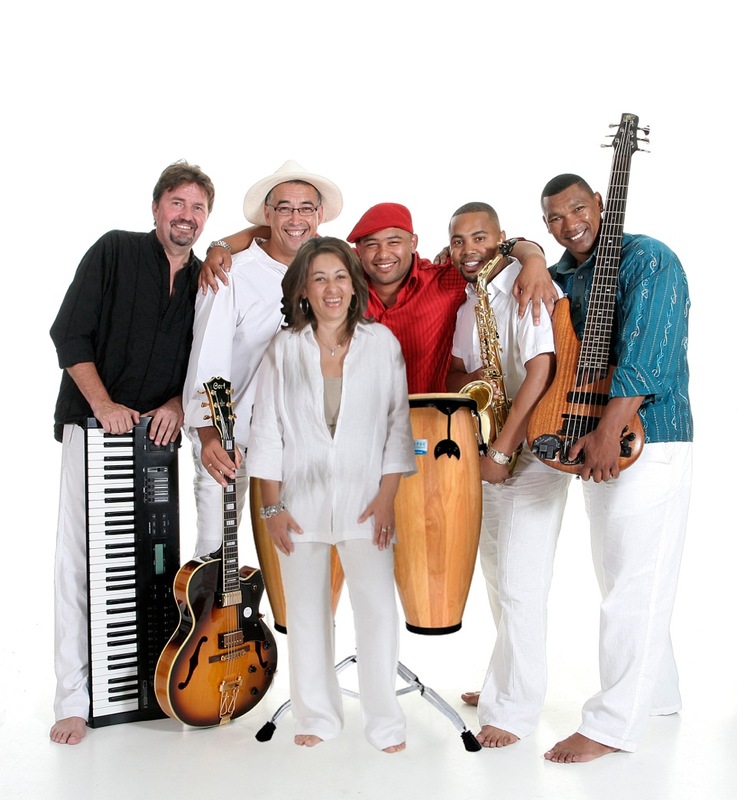 The band has been a part of the Cape Town International Jazz Festival in 2010 and did 2 concerts in Sydney and Melbourne Australia in 2011 besides local events.